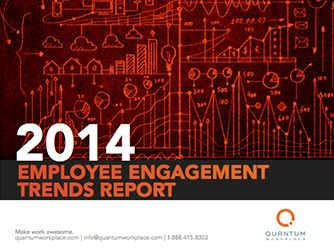 For the third year in a row, employee engagement is on the rise. What’s driving higher engagement among employees? Where are the greatest opportunities for improving engagement in your organization? The fourth annual executive review of employee engagement trends is here to answer all your questions! 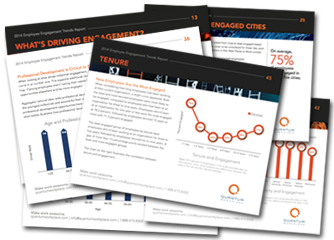 This comprehensive report analyzes the engagement of 400,000 employees at organizations of all sizes and from every industry. What’s driving engagement: Managers, benefits, recognition, or something else?